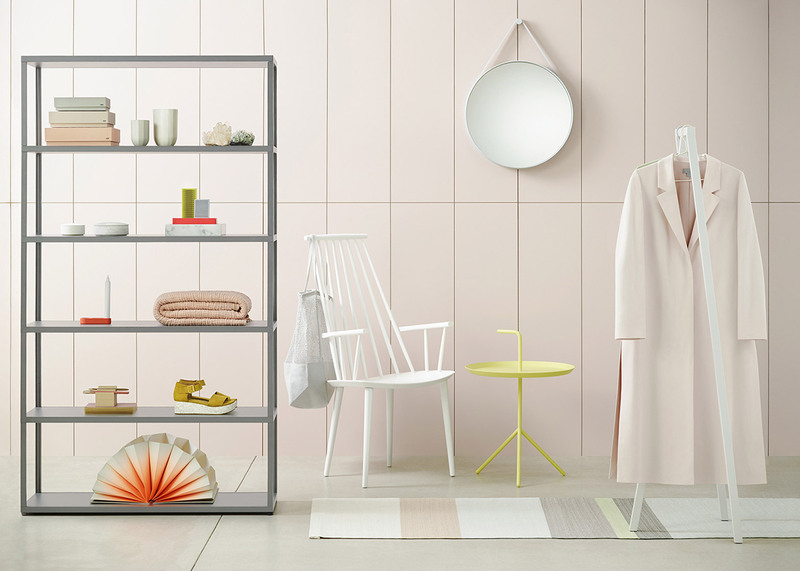 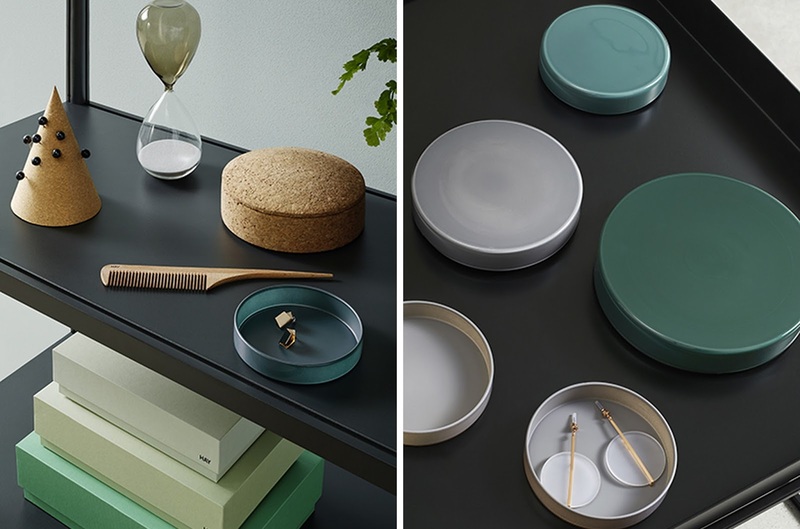 Scandinavian superstars Hay (the Danish home furnishings brand) and COS (the Swedish fashion label) have expanded their collaborative line for spring with homewares in tone-on-tone sorbet shades that look sweet enough to eat. 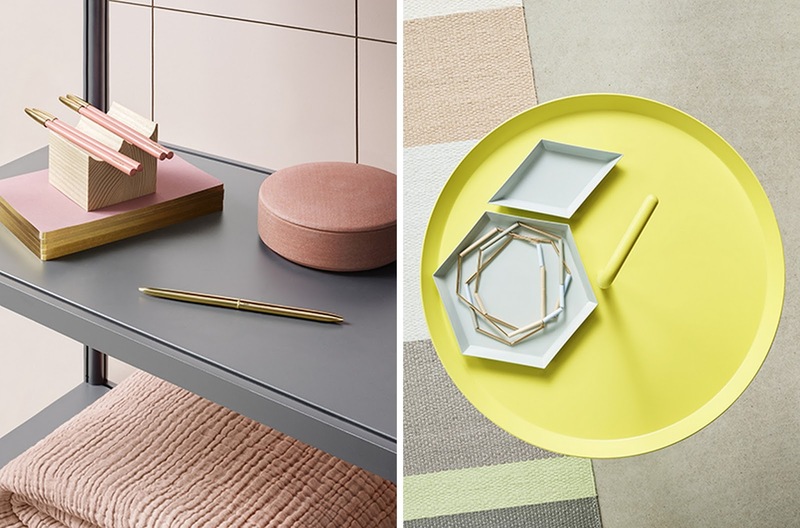 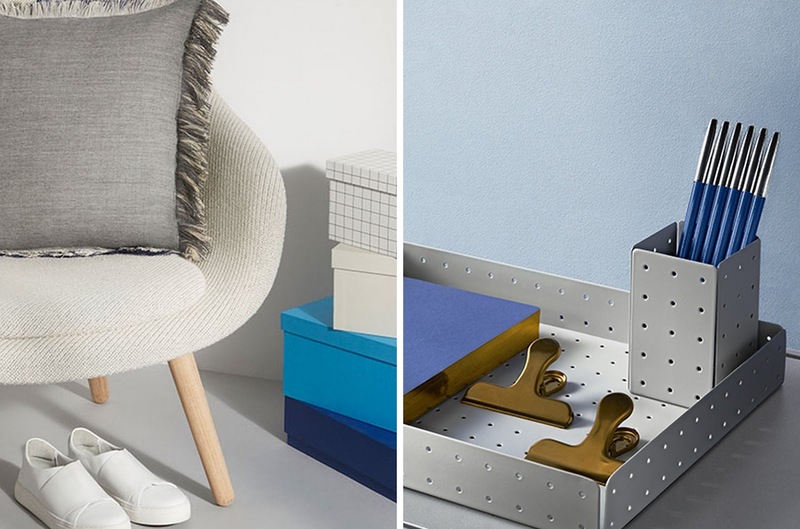 The hues of blue, pink and green pair with cork and blond wood accents in the COS X HAY collection comprising furniture, lighting, desk accessories, rugs and more. 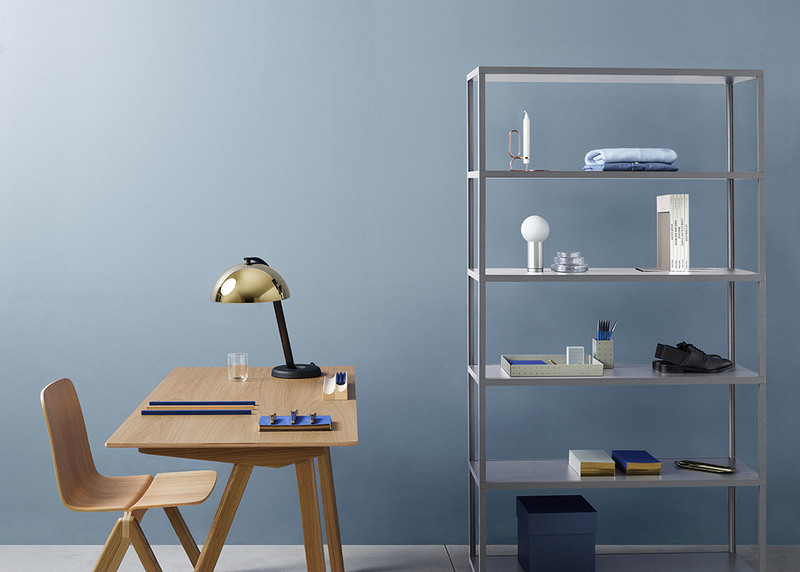 The COS x HAY line first launched in 2015 with both unique pieces and Hay design classics. 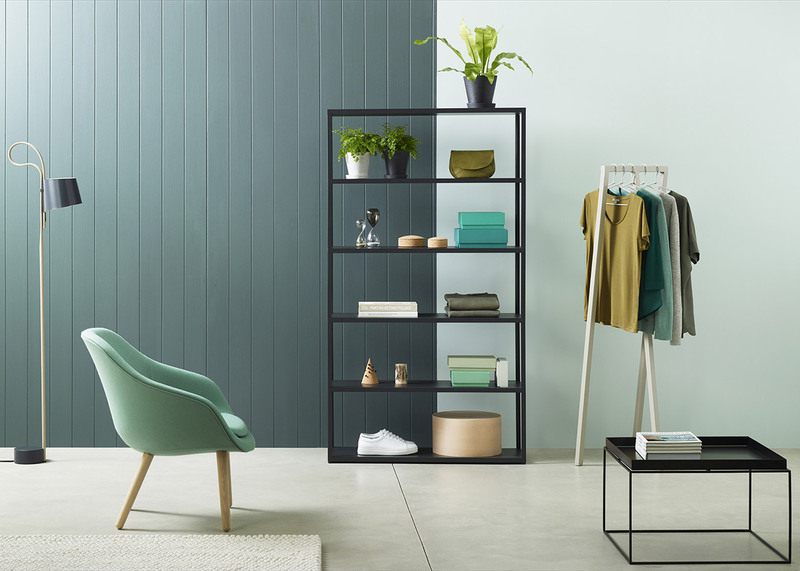 You can shop a selection of items from the spring collection online, but the full range is only available to the lucky shoppers at COS' Kensington, London; Neubaugasse, Vienna; and Lilla Nygatan, Gothenburg stores.